NEVER BEFORE: Rocking Star Yash To Play The Role Of A Police Officer In His Next Film! Yash - Live Session On Facebook: 5 Interesting Facts Revealed By Him! 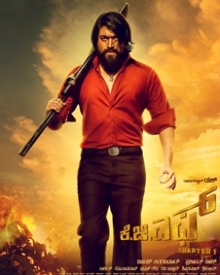 Yash's KGF Gets A Launch Date!